season 3 is comin’ at ya. NEXT FRIDAY, may 15th. mark your calendars. set your DVR’s. call your cable company and make sure great american country is on your package so you won’t miss our great american friday marathons allll summer long! because you seriously aren’t going to want to miss this season…. 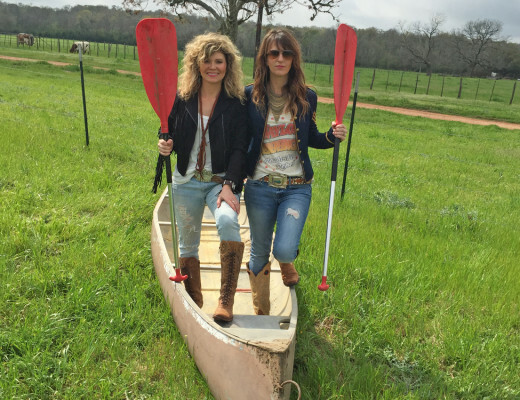 hint: miranda lambert (girls at work in this one…and me and miranda sew a masterpiece! ), marcus luttrell (we were humbled beyond belief), rachel ashwell (our shabby chic design idol from back in the early days), GREEN DAY (yes, you read that right. the uber rock star hall of famers. OMG. GREEN DAY)…. and SO. MUCH. MORE. full kitchen renovations. 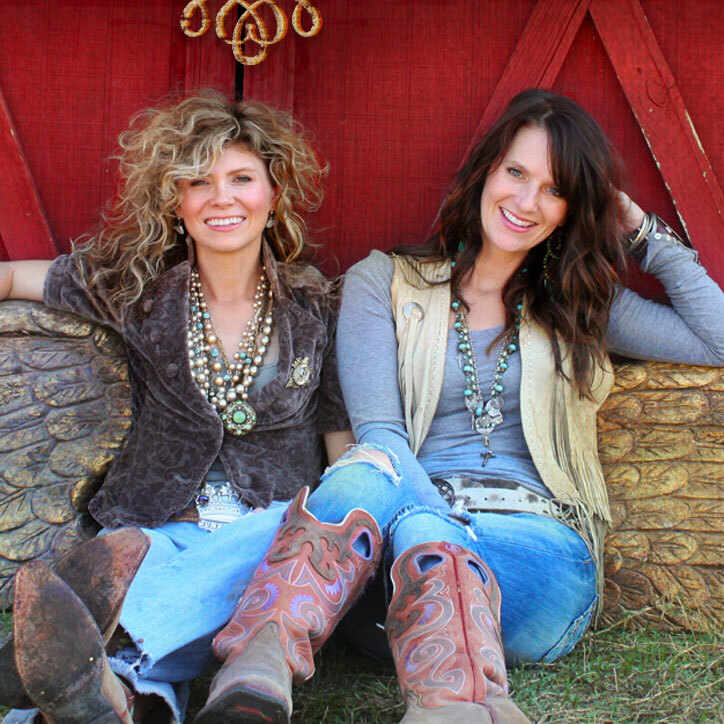 a home sweet treehouse makeover, we restore a historic texas dance hall here in round top, AND we have a biggo charity garage sale with the school. it’s all happening. this season. Calendars marked, DVR is set, Martini in hand…..lets party !! My DVR is set and I am really looking forward to seeing your latest adventures.! Thank goodness. I was losing my creativity crazy without ya’ll! I am thrilled! I went through withdrawal when you went into reruns, but watched ’em over and over. Can’t wait until you begin again. Okay we have the day and time but what’s the start date? Please what is the date? oh my goodness! total slip up on my part….the premiere date is may 15th!! thanks for pointing that out! eeeeek. oh my gracious…i totally forgot to put that in this darn blog. my brain is clearly a little foggy right now! next friday, may 15th!! 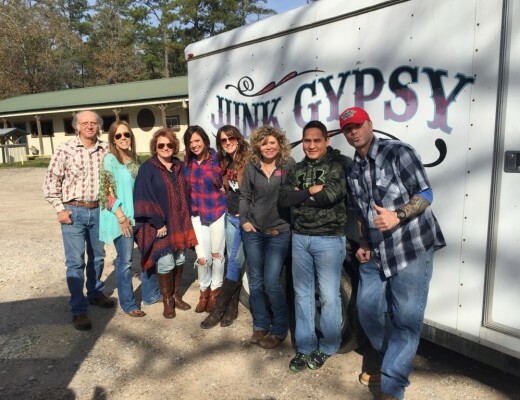 Please do a Junk Gypsies Christmas special?? Please??? It would be so cool to see the vintage junk Christmas decor y’all could create. It would be awesome!!! Think about it. would loveeee to do this!!! we’ll have to get great american country on board! LOVE LOVE LOVE YOUR BACK MISSED YA ALL. KEEP BRINGING KOOL STUFF. Everybody in South Central Texas has missed you SO much. 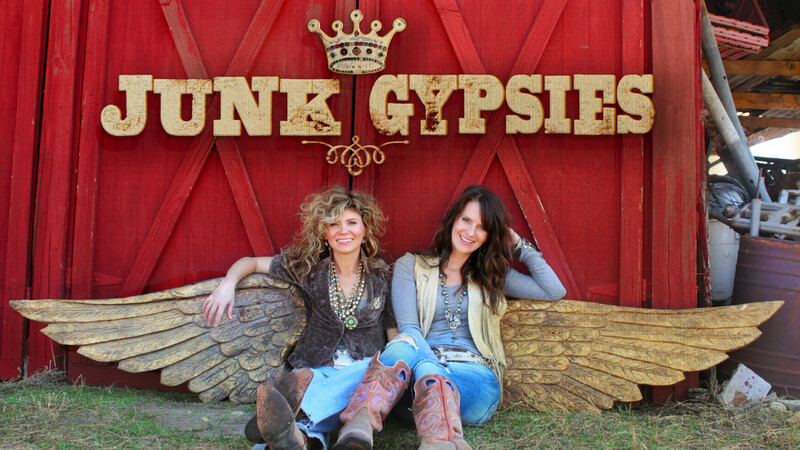 Can’t wait for the new season…and lots of crazy, creative gypsy gyration creative ideas!! Went to Round Top earlier this year and LOVED your store. Met Daddy; what a nice guy. Wanted biscuits, but he said I was too late!!! (from Susan in Hondo) P.S. Saw the boy’s bedroom episode last week for the first time. Fab episode; don’t know how I missed it when it first aired. That was the cutest little guy! Coming to visit your store in Round Top early July and can’t wait to be inspired for what I want to buy and attempt to make my own version of — imitation is the sincerest form of flattery! Have missed the show! So is your shop open if we travel to Roundtop, TX this summer? Anywhere we can watch the episodes online??? Yesterday, my family and I made an impromptu stop to your store. My kids LOVED the kid corner. When my daughter did follow me around the store, she gravitated to all things glitter. I need to buy her lots of glitter to create with! Thanks for contributing to Heidi Easley’s interviews…it definitely prompted the random stop for us! Retired, I live in a little beach surf town near Daytona. Junk Gypsies has taught me the best of life lessons. There will never be enough Glittter in the world, it is splendid to spend my time hunting for Great Junk & Gypsyfying it, the best summer TV is Junk Gypsies & if all the Political Leaders in Washington be required to watch it we would have economic improvement & a headstart to National Goodwill, maybe even World Peace! Round Top ,Texas & the Wander Inn is on my Bucket List! Thank You for just being who you both are!